Round top wooden arch is perfect for any garden location. 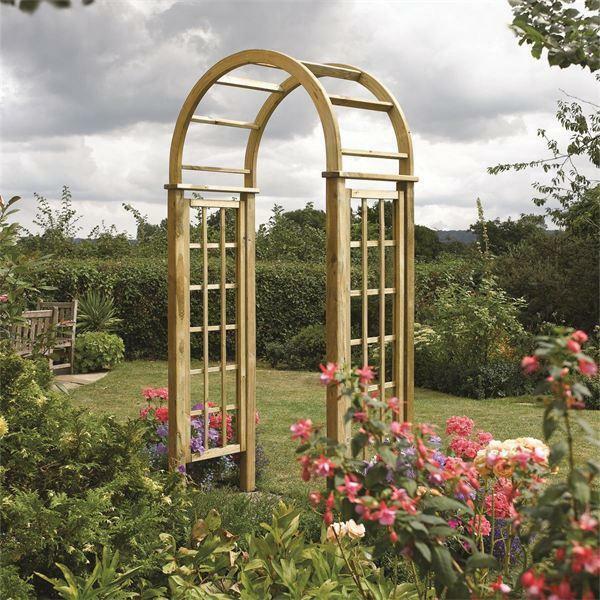 This round top wooden arch will provide a great focal point to any garden. 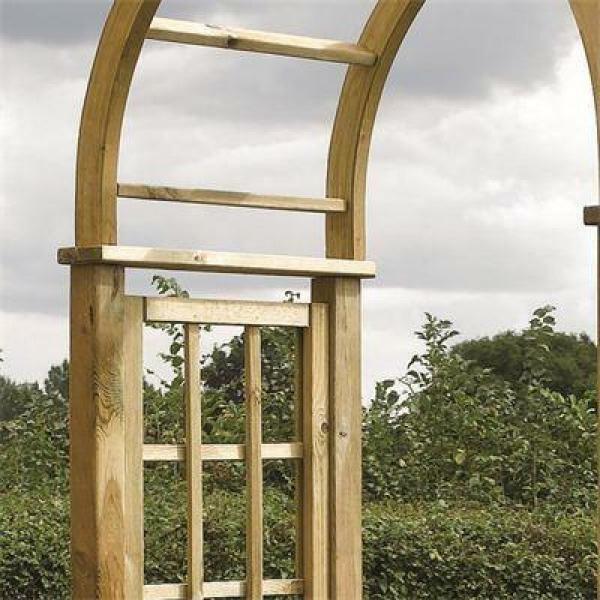 Featuring a timeless arched design coupled with lattice sides, the structure is perfect for plants to grown up or for creating an inviting entrance to a path or walkway.